Markdown is a plain-text format popular among authors writing for the web and publishing to mobile devices. The idea is that authors can focus on writing the content in plain text with simple syntax for specifying headings, bulleted text, images and hyperlinks, while formatting is applied later using Cascading Style Sheets (CSS). This approach separates the content from the formatting, and thus allows the same content to be published in different formats for different reading devices. One of the benefits of writing in markdown is that it clearly reveals the logical structure of the page. Using headings and bulleted lists, it becomes easy to see the visual structure of the page. Conveniently, VoodooPad automatically applies styling to the headings to make the structure stand out as you skim the page. Even though VoodooPad displays such rich formatting on the markdown pages, when copying and pasting between pages or between apps, the content remains in plain text. To ensure that plain-text markup for headings and other elements is correctly interpreted, it's advisable to insert blank lines around headings and paragraph text. To confirm whether VoodooPad has correctly interpreted the markdown syntax, you can show the HTML Preview (shortcut CTRL CMD P) for the current page. This HTML Preview window shows the default CSS styling that is applied to your content. In the Editing EPUB chapter, we will see how to customize the CSS in the exported EPUB in order to apply a consistent format to all markdown pages in the EPUB. Multiple pages: Keep several pages open at once using tabs, and switch between them as you work. This is especially valuable when working in full-screen mode and you need to lookup pages in the wiki. 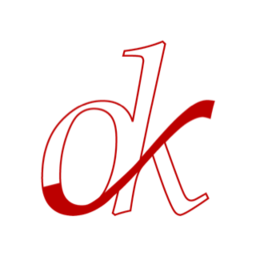 Automatic cross-linking to other pages: Thanks to the wiki engine, links to other pages are automatically detected and preserved when exported to web, PDF and EPUB formats. Export EPUB with a book cover, book metadata, and an auto-generated table of contents: Further, you can specify subsets of pages using collections for exporting EPUBs. However, these EPUBs require further edits before they pass validation for sale on book stores. Manage related tasks to take the book project to completion. Save images, reference PDFs, audio/video and other resources within the VoodooPad document so as to keep project resources together, with the option to exclude these resources during export. 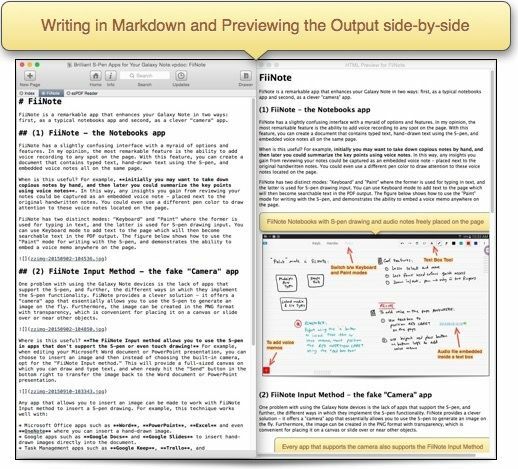 Write pages in either rich text or markdown or both, as appropriate. "Rapid Self-Publishing with VoodooPad" - Get the Book! VoodooPad is a unique research and note-taking app for OS X with the special ability to create personal wikis. VoodooPad is also a compelling app for non-fiction authors. In my ebook, you will learn how to use VoodooPad for researching, writing and publishing ebooks in the industry-standard EPUB format. VoodooPad makes it possible for any author to elegantly transform knowledge into publication-quality ebooks. The book is available on the Kindle Store, Google Play Books Store, iBooks Store, Smashwords, Scribd and others.